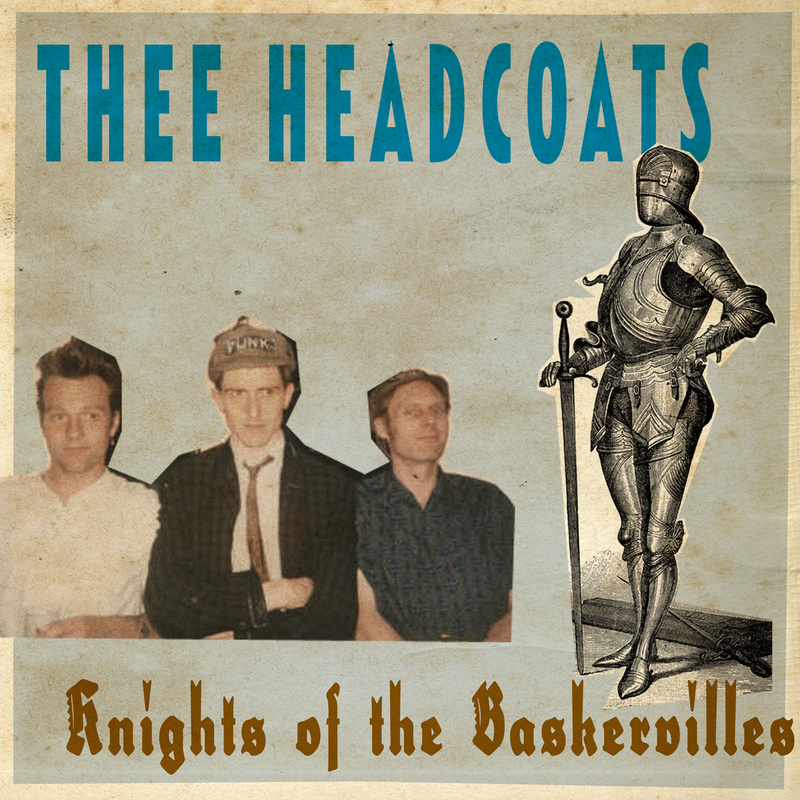 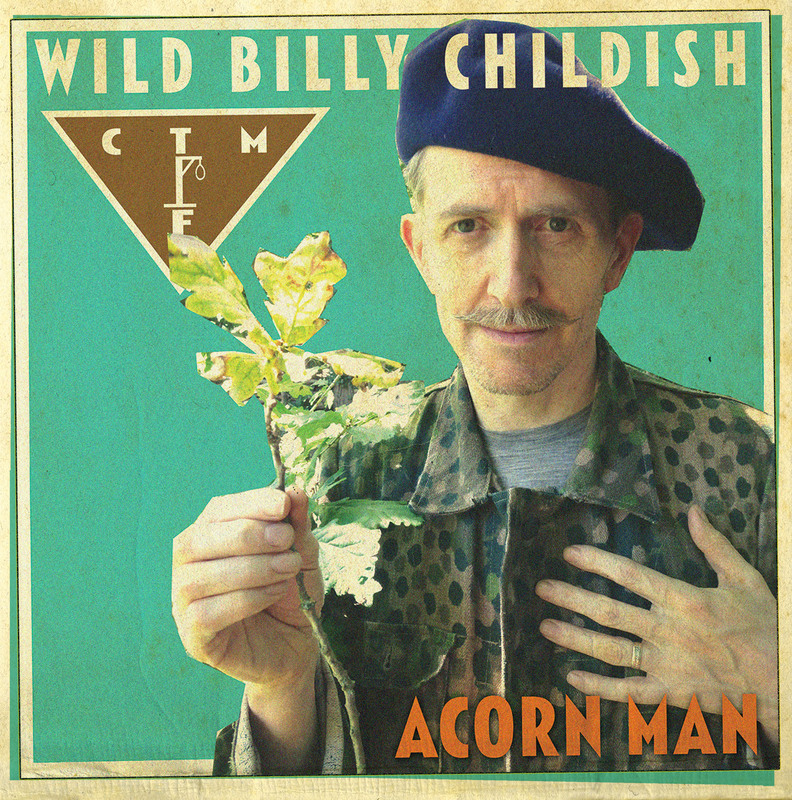 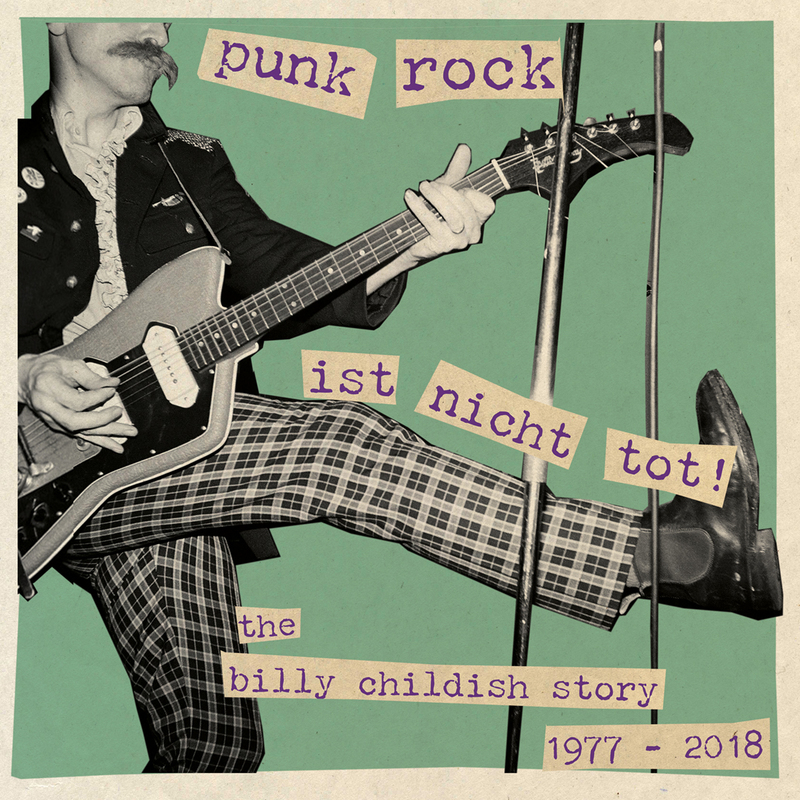 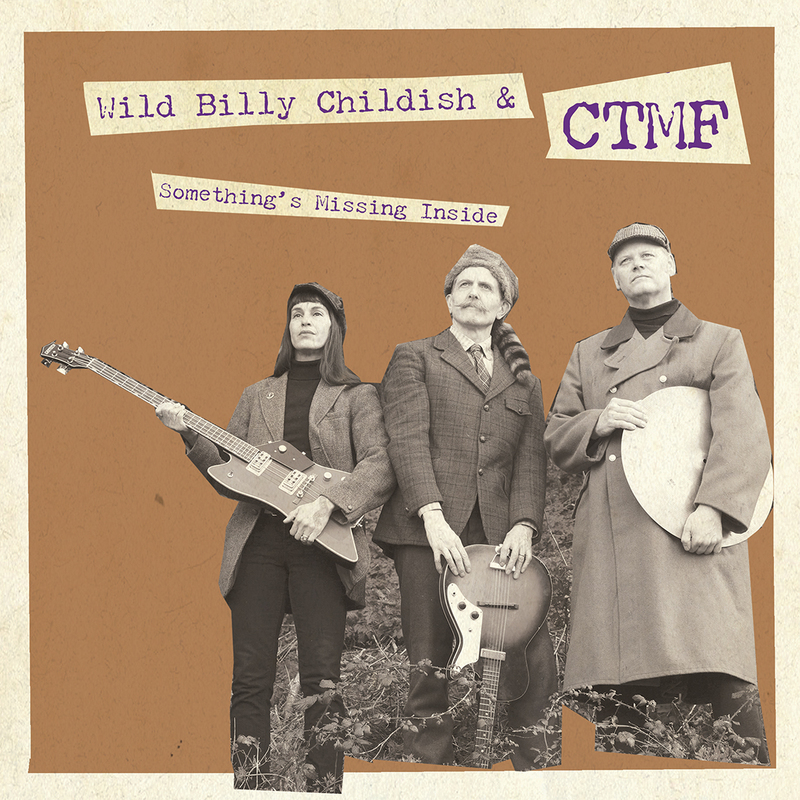 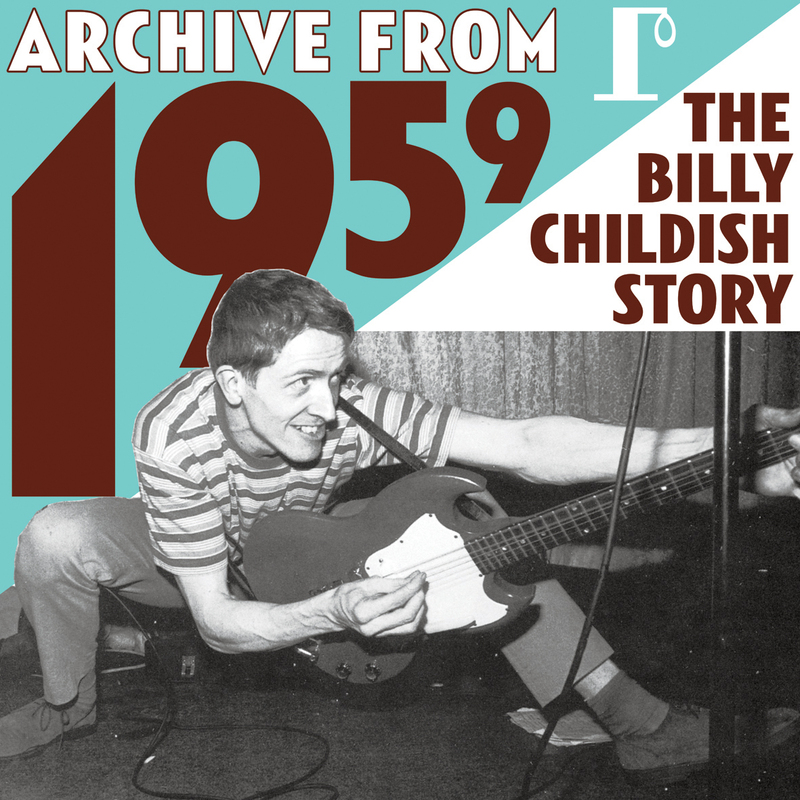 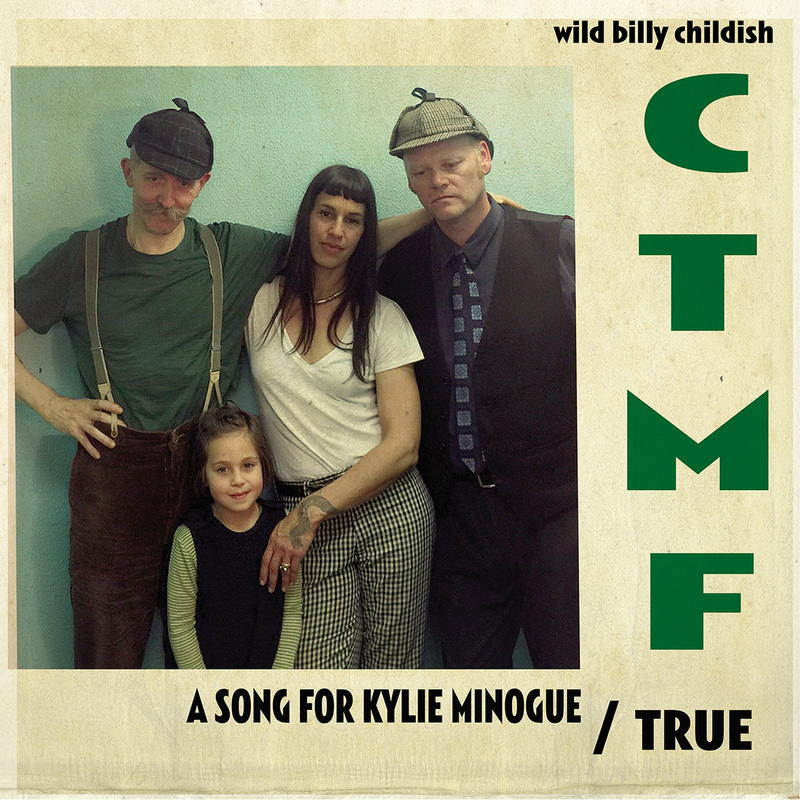 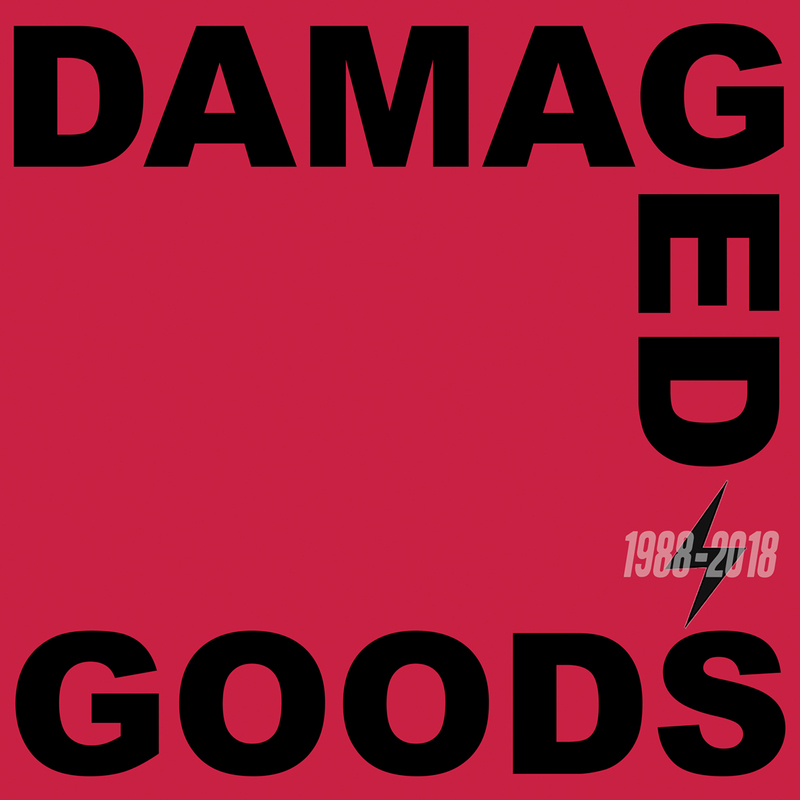 Brand new single from Billy Childish’s CTMF! 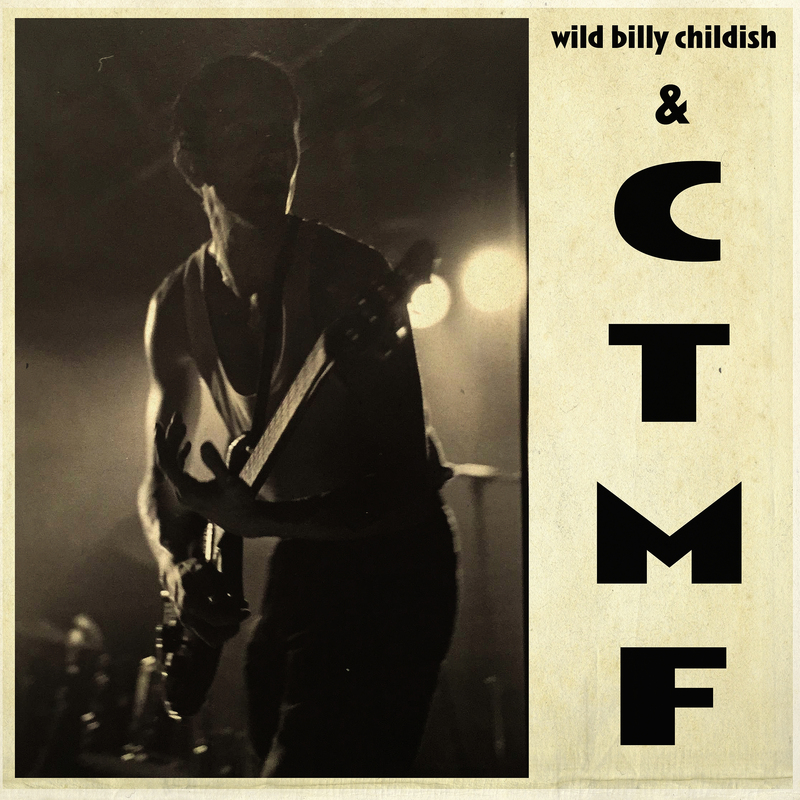 Wild Billy Childish & CTMF are back! 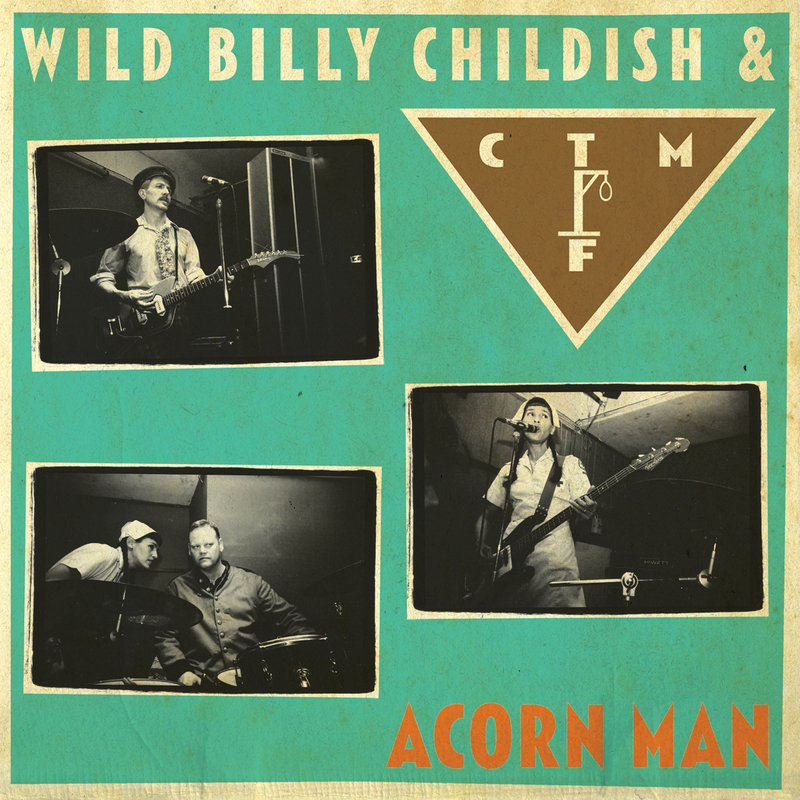 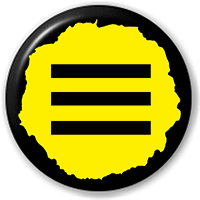 Hot on the heels of their recent “Punk Rock Enough For Me” single is the band’s second longplayer ‘Acorn Man’. 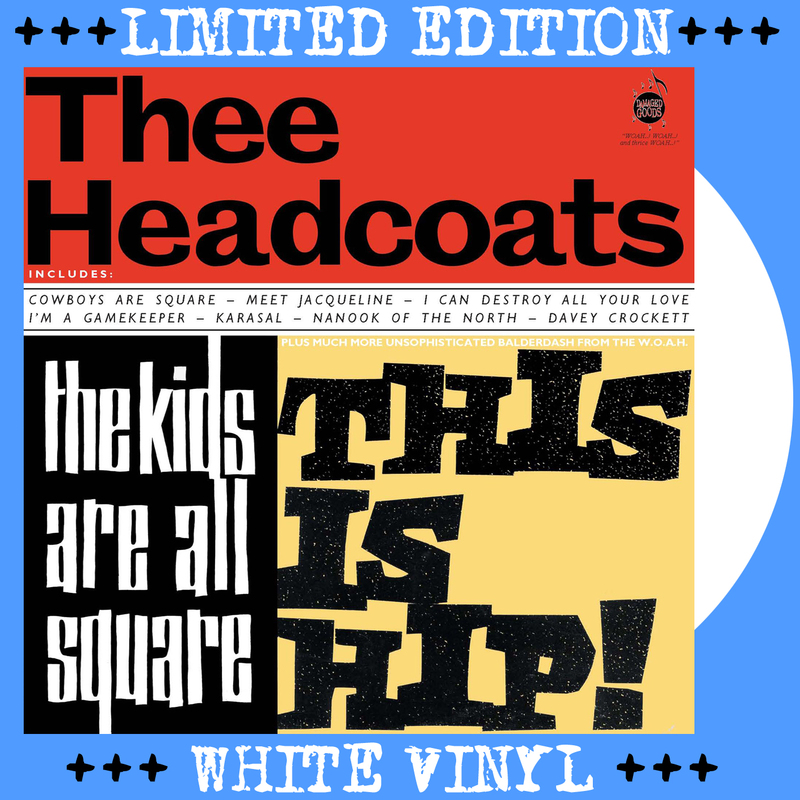 The Kids Are All Square – This Is Hip!